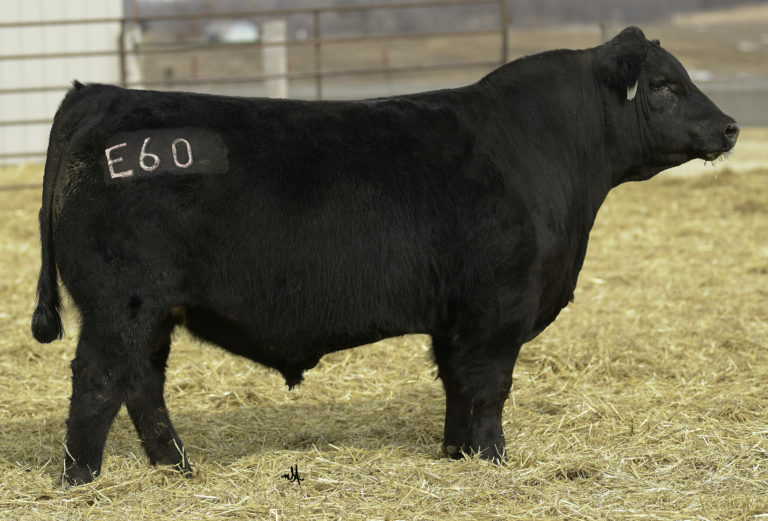 One of the most unique bulls we have seen in recent times, BLUEPRINT is the kind cattlemen want. He exhibits exceptional phenotype with the combination of EPDs and genomic profile indicating the proper balance of traits for maternal performance and end-product merit. Bred in one of the most respected herds in the country and from the legendary Evergreen cow family. BLUEPRINT is rich in pedigree derived from years of stacked genetics for functional cattle who perform in every segment of the business.